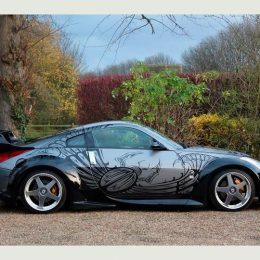 The poster boy for the film Fast and the Furious: Tokyo Drift, the third film of the unstoppable franchise, has gone for sale on Auto Trader, the UK’s largest automotive marketplace. 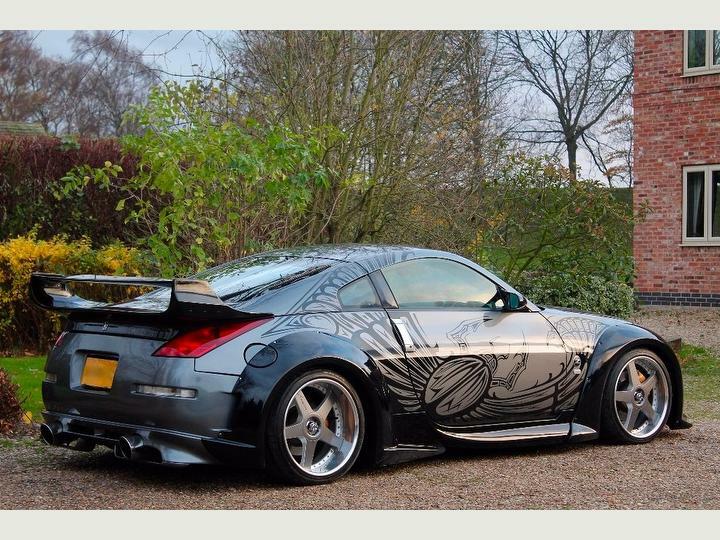 Equipped with its iconic Nitrous Oxide system (installed for cinematic purposes only), the Nissan 350 Z owned by Takashi, AKA the “Drift King” (DK), featured on most of the promotional material for the 2006 film, recognisable by its distinctive body artwork displayed heavily during Takashi’s drift races throughout the city of Tokyo. 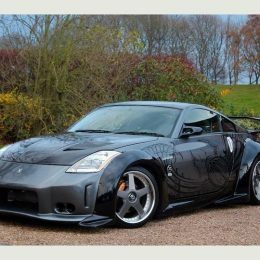 Auto Logix, the car retailer that is advertising the car for sale on Auto Trader, claims to be selling the car on behalf of a car collector, who purchased Takashi’s drifting machine from Universal Pictures following the release of the film. 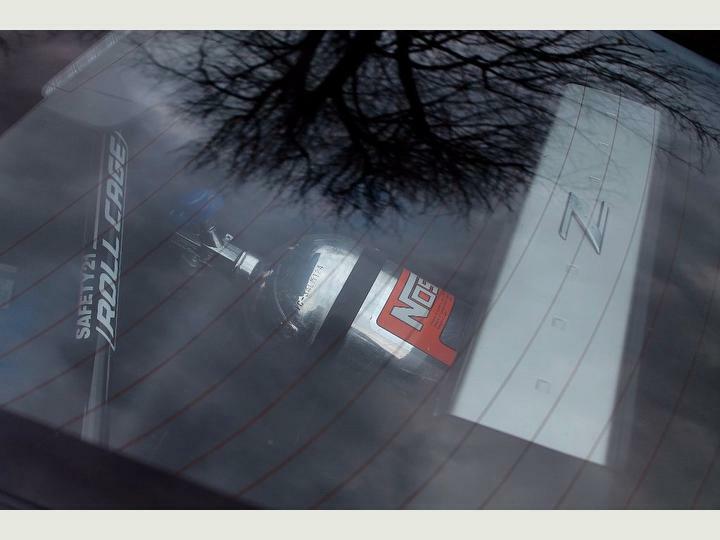 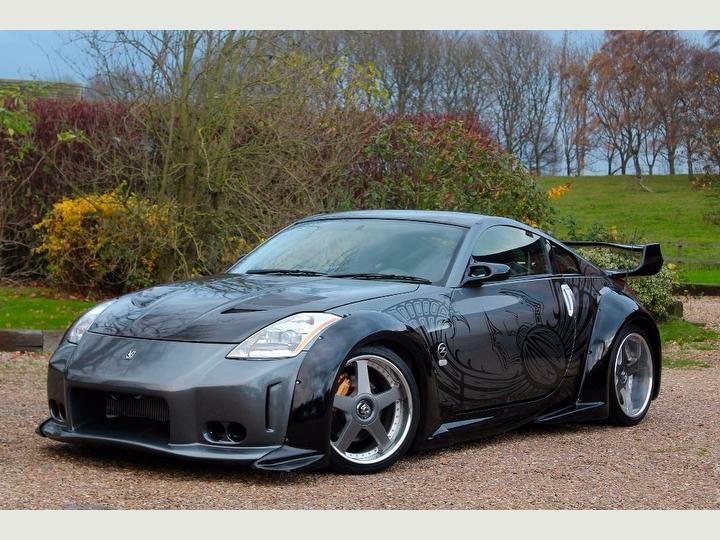 The car was registered in Japan in 2002, and bears all the original hallmarks expected of a street racing film star. 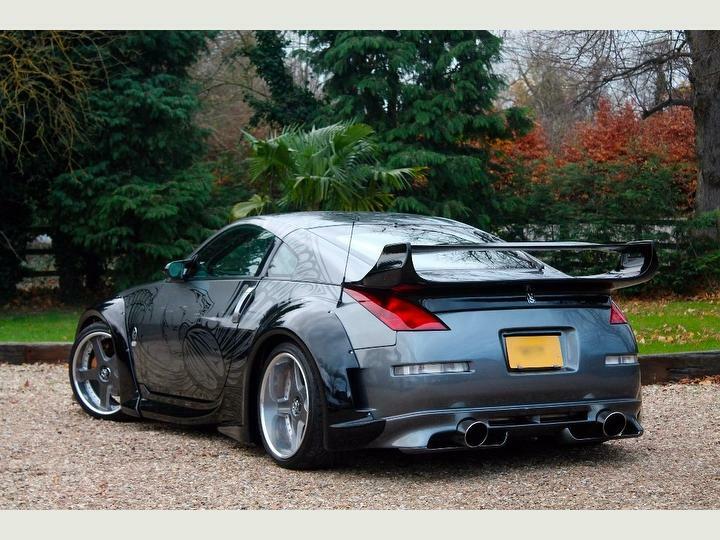 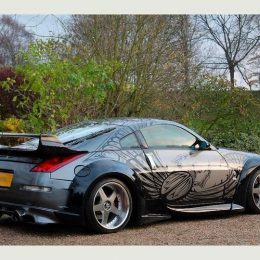 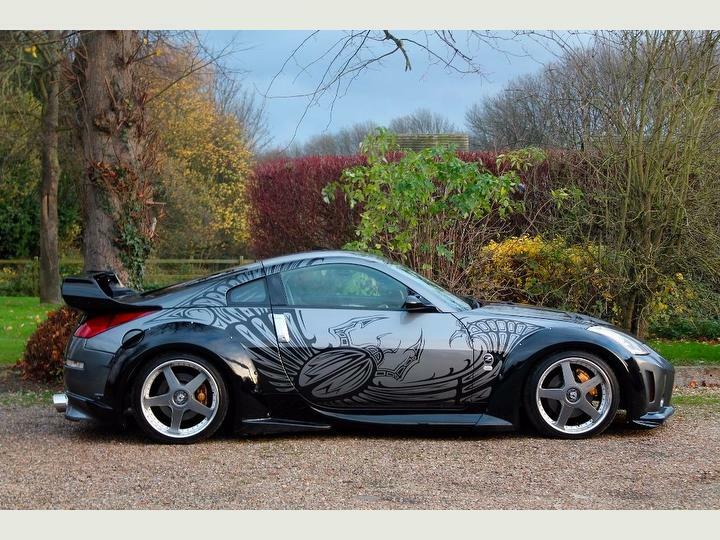 Described by the seller as “the most famous 350 Z in the world”, the car priced at £99,950 and available on finance is one of only two Nissan 350 Z’s that survived the production of Tokyo Drift. 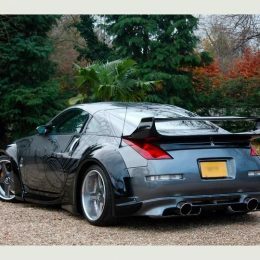 It’s understood that six models were written off during filming, and the car advertised on Auto Trader is the only model to have had the desirable performance upgrades, including the APS twin turbo engine. 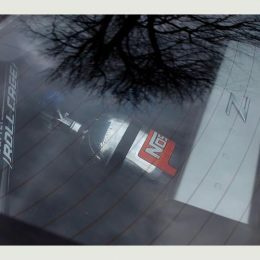 The car advertised is also believed to be the primary model used in the famous drifting scenes of the film. 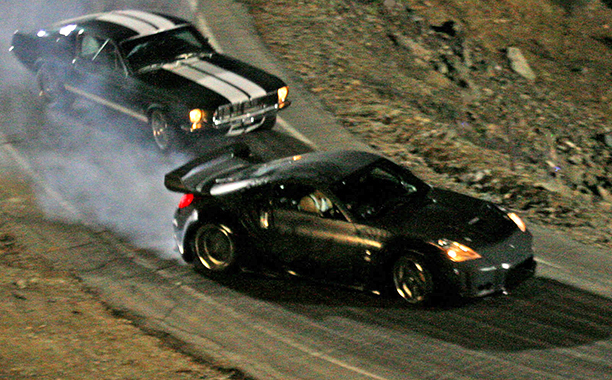 Fast and the Furious: Tokyo Drift was an international box office hit in 2006, grossing $95,953,877 worldwide. 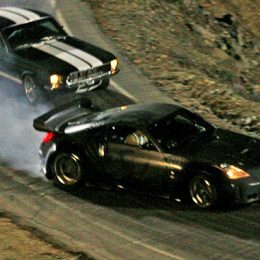 Tokyo Drift was the third film in the franchise, with the ninth instalment of the franchise set to be released in 2020.